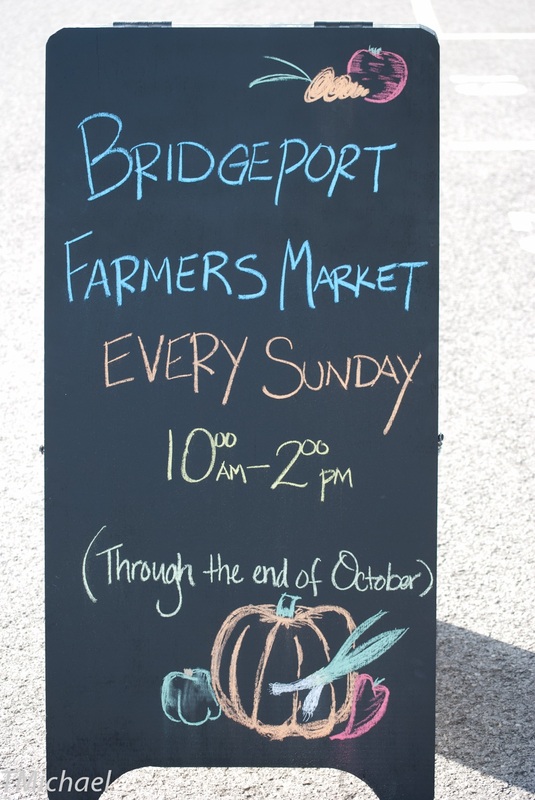 The Bridgeport Farmers Market is open every Sunday from mid-May thru mid-October, 10am to 2pm. The Market is open rain or shine. For 2017 opening day is May 21. The Market is located in the Charles Pointe Development off I-79 Exit 124. The Outdoor Market is now closed until May 2018 when we’ll be celebrating our 10th Anniversary Season. The Winter Market is open the 2nd Sunday of each month from November to April, 11am to 2pm, inside the Bridgeport Conference Center. For Winter 2017-18 the Market will remain on the 2nd Sunday of each month except for the November session which will take place the 3rd Sunday, November 19.